Major palm oil producers and traders, including Wilmar and Cargill ditched a "no deforestation" private agreement in Indonesia, saying the government´s recent efforts to strengthen its certification standards were sufficient. Indonesia, the world´s biggest producer and exporter of palm oil, moved in April to prohibit the use of new land to boost production. Indonesia, home to the world´s third-largest tropical forests, has been criticized by green activists and other Southeast Asian nations on forestry policy and for failing to stop the region´s annual smoke "haze" problem from forest-burning. The government´s anti-monopoly agency said in April it would investigate suspected cartel practices among the signatories to the Indonesian Palm Oil Pledge (IPOP), a landmark 2014 pledge by several private companies to cut deforestation. Indonesia saw the pact as in direct competition with the government´s own standards and too difficult for smallholders to comply with. 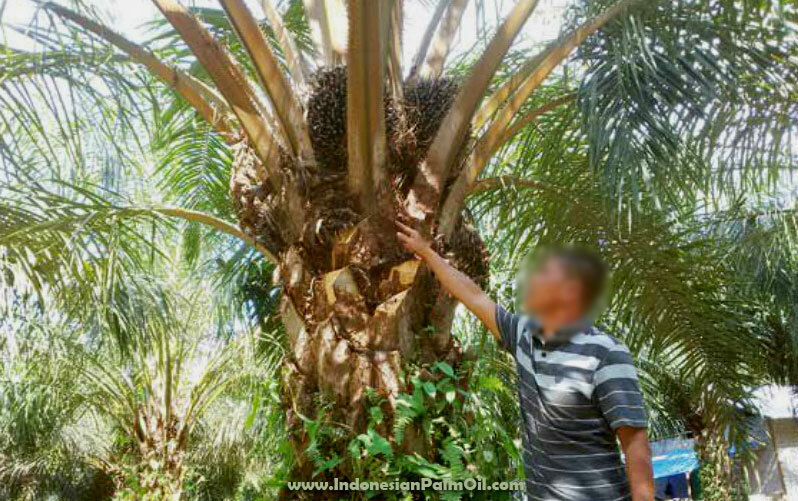 Smallholders account for about 40 percent of its palm output. "IPOP signatories have decided that recent groundbreaking policy developments in Indonesia have fulfilled the purpose of IPOP to help accelerate and promote this transformation toward sustainability and therefore its presence can be dissolved," the companies said in a statement. Other signatories include Golden Agri-Resources, Indonesia´s Asian Agri, Kadin and Astra Agro Lestari, and Singapore-based Musim Mas.